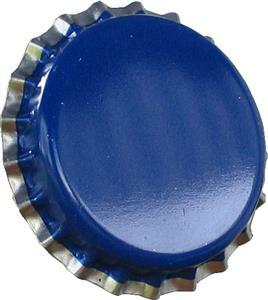 A decorative bottle with a capacity of 250 ml complete with a screw cap. This bottle comes complete with glass stopper. Very long neck, elegant cylindrical bottle supplied with tapered cork but takes standard wine corks. A decorative bottle that is tall, conical, oval and includes the cork. A decorative bottle that is tall, conical, round and includes the cork. A decorative bottle that is tall, conical, square and includes the cork. 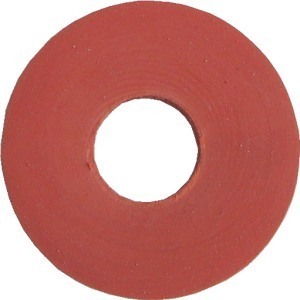 Pack of 24 brown plastic beer bottles with screw caps. 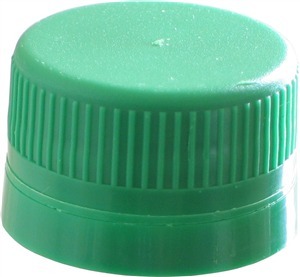 A tamper proof cap for the PET bottle. 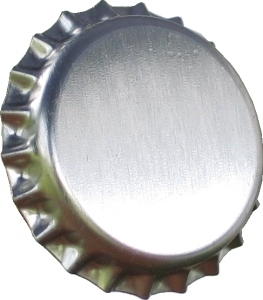 Cap can be reused but without the tamper section.